BZTAT has created murals and other public art pieces to encourage communities to actively engage with their artistic culture. She has also involved participants at conferences and events in the creation of Dialogues Murals. 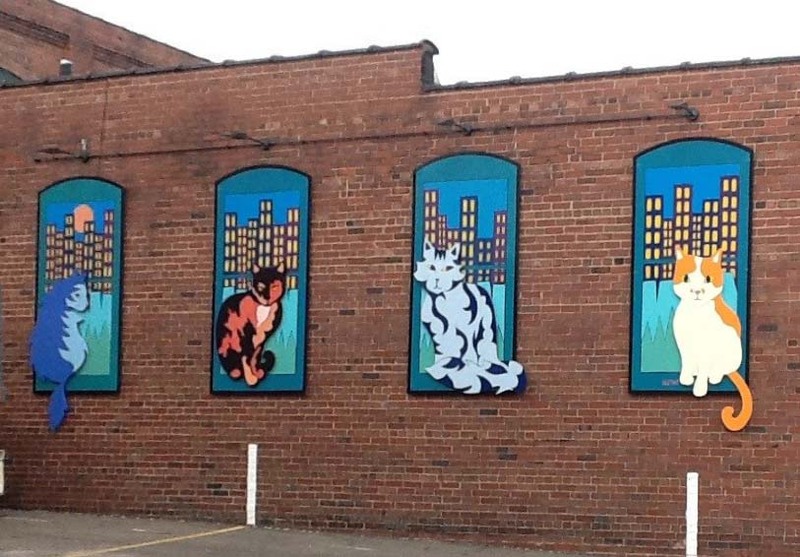 BZTAT is available to create public artworks in the Northeast Ohio Region and is willing to travel to other locations as well. She will work with publicly or privately funded projects. Contact BZTAT if you would like to commission her to create a public artwork for your community.